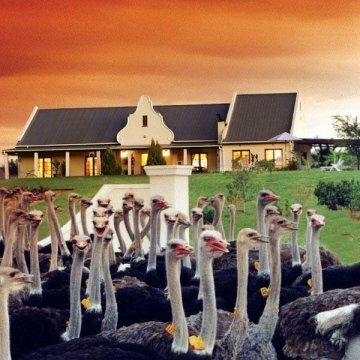 Ever wanted to stay on an Ostrich Farm? 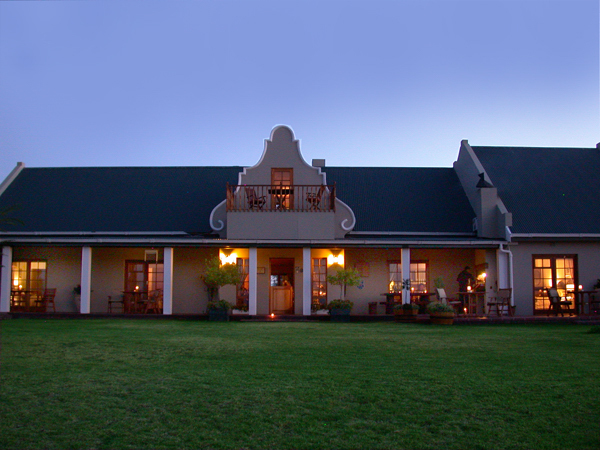 Mooiplaas Guest House offers comfortable Ostrich Farm Accommodation, fine cuisine and spectacular mountain views. 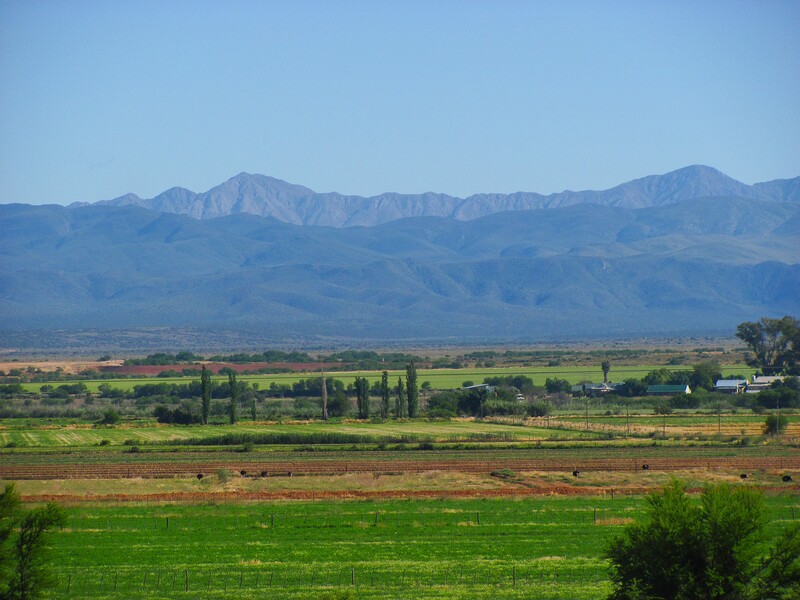 There is a farm in the heart of the Klein Karoo...where time stands still...where grassy plains meet the blue sky and where the sun sets in an explosion of colour over the great Swartberg Mountains. 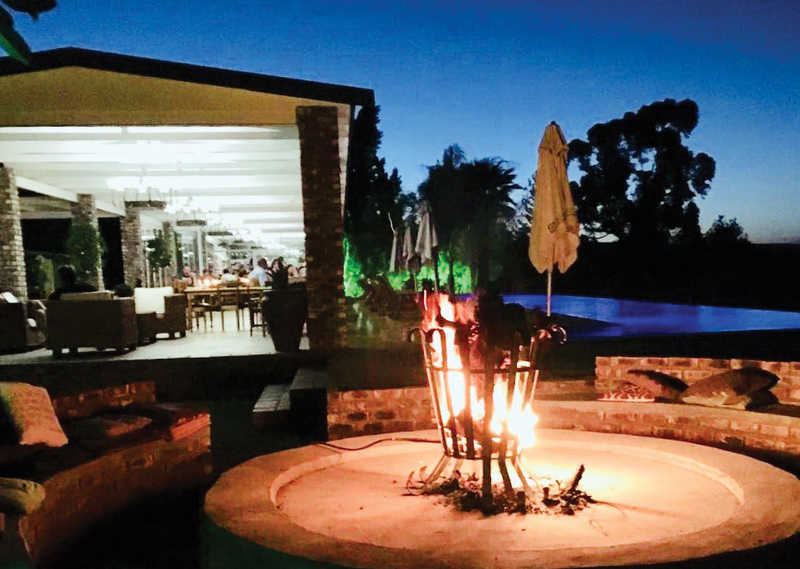 Hanlie and Viljee Keller invite you to enjoy the warm hospitality of their luxury guest house, Mooiplaas (meaning 'beautiful farm') with its breath-taking views. Mooiplaas a real working ostrich farm, which also farms maize and alfalfa, has been in the family for four generations. The guest house is converted from the old farm house and retains the traditional cape-dutch facade. 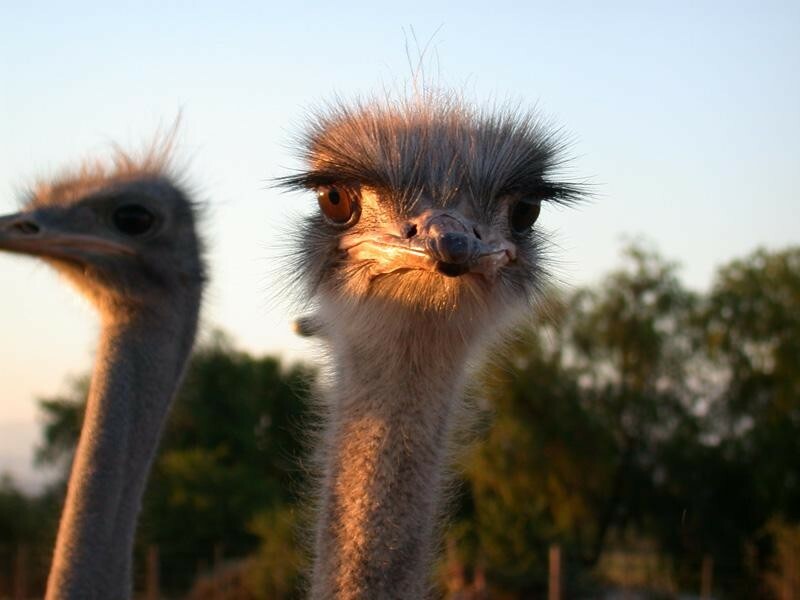 We offer guided ostrich tours on the farm as well as mountain biking tracks. The 29 Deluxe suites have been lovingly and tastefully decorated. They are spacious and luxurious with big comfy beds, large en-suite bathrooms, private lounge area with large flat screen TV, honesty fridge, tea and coffee making facilities, air conditioning and separate entrances with ample secure parking - everything you need to enjoy and relax. Free wi fi internet access is available too, ideal for business travellers, or if you simply must check your email! There are four types of suites: the 3 Superior/Honeymoon Suites are just right for a honeymooners or romantic getaway with someone special the 5 Family Suites are perfect for families with two to three children and the 21 Luxury Double/Twin Suites (some with kitchenette) are ideal for holidaymakers and business travellers. Please contact us for more details. All superior rooms have their own entrances. The suites are spacious and luxurious. Each has a separate lounge area, bedroom and huge modern bathroom. 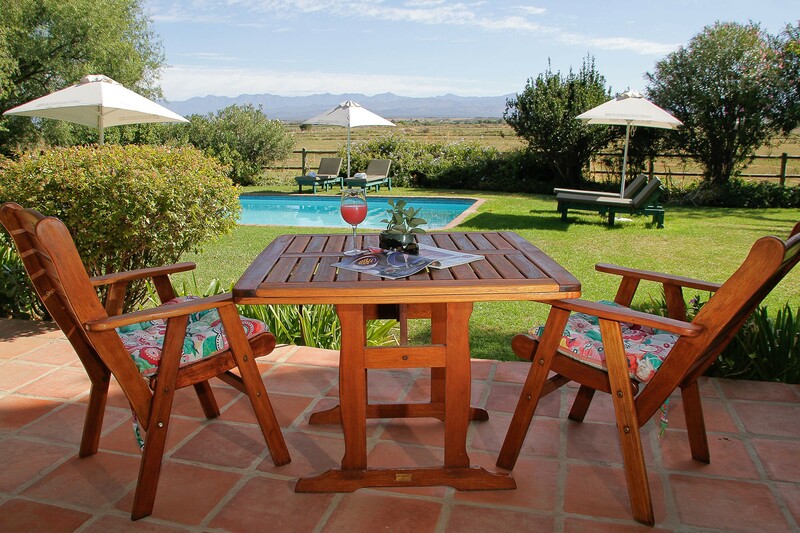 And from your suite’s patio, you can enjoy the magnificent panoramic view of the Swartberg Mountains and Oudtshoorn. We are family people so we welcome and cater for the needs of families and our 'younger guests'.We have 4 family suites, each sleeps 4 people. Three family suites have a king bed, full bathroom (bath and shower) and a lounge area. One family suite has a queen bed, shower bathroom and two single beds in the lounge area. If the family consists of more than 2 children, we can connect another family suite through inter-leading doors to give extra accommodation and space. 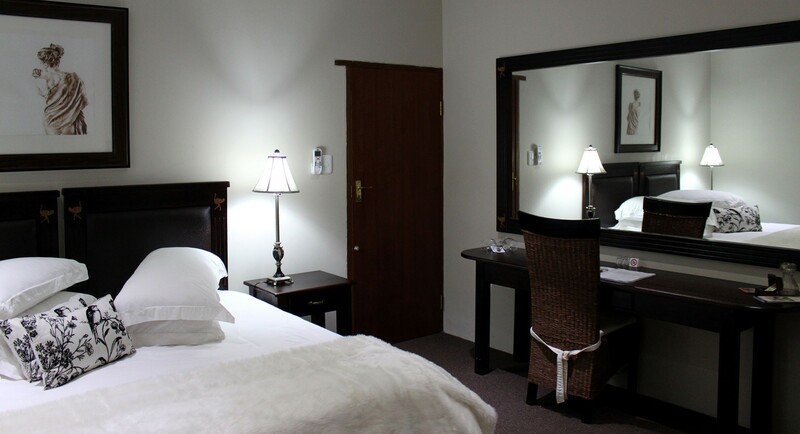 All family suites are on ground level with a separate entrance and have spectacular views of the gardens and Swartberg Mountains. Baby sitting services are available at a nominal cost and we will gladly arrange early dining hours for children. All rooms have their own entrances. The suites are spacious and luxurious. Each has a lounge area, bedroom and huge modern bathroom. 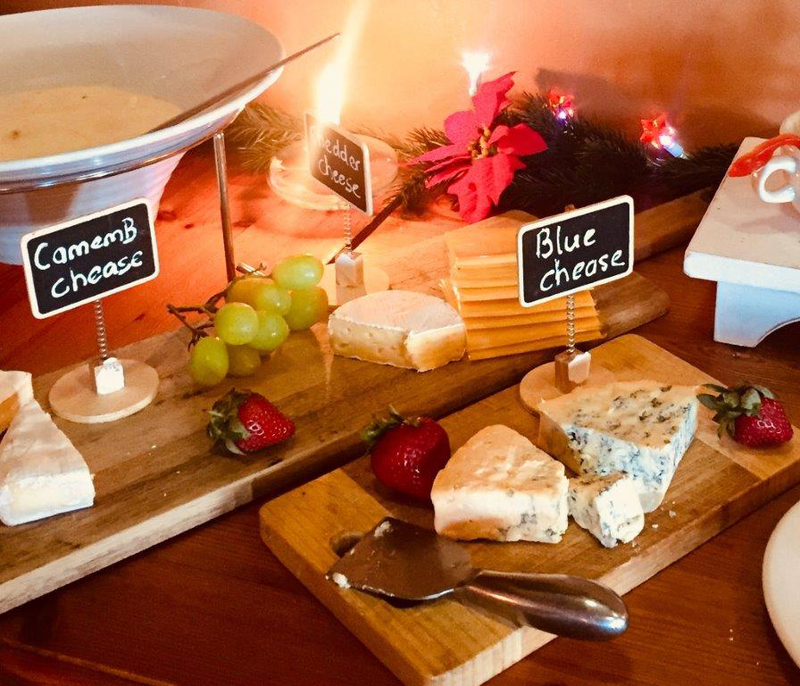 And from your suite's patio or balcony, you can enjoy the magnificent panoramic view of the Swartberg Mountains and Oudtshoorn. 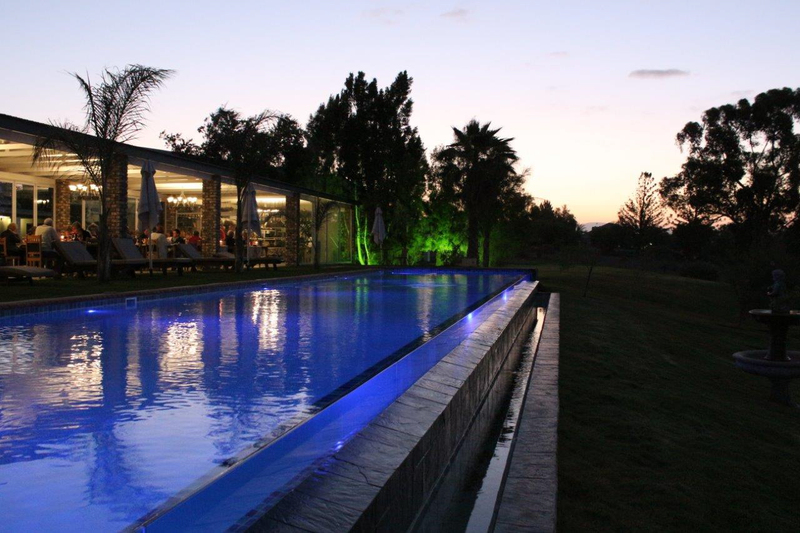 We have expanded our accommodation at Mooiplaas Guesthouse by adding four Luxury Suites. We did this by completely converting a neighbouring farmhouse into four luxury modern rooms each with their own small kitchenette. 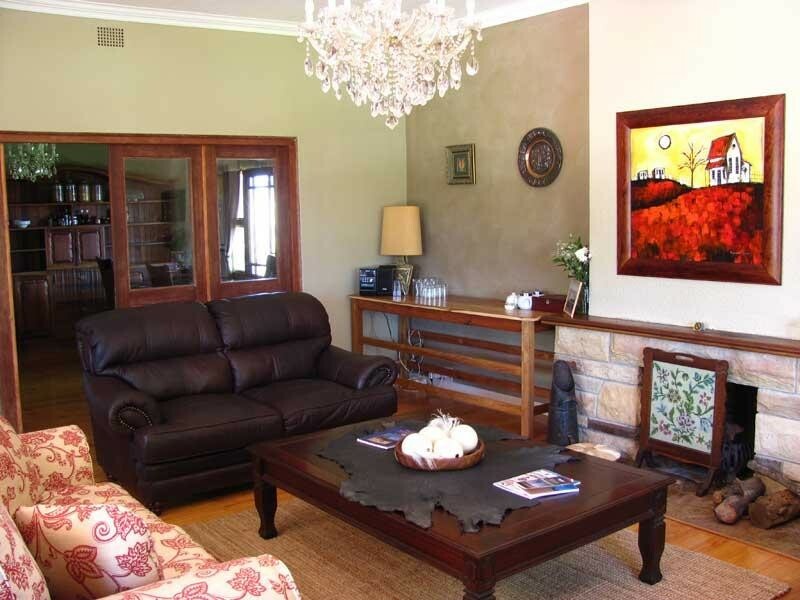 The house has a large and comfortable lounge with a wood burning fireplace and dining room. There is also a fully equipped farmhouse kitchen which can be made available to groups by prior arrangement. 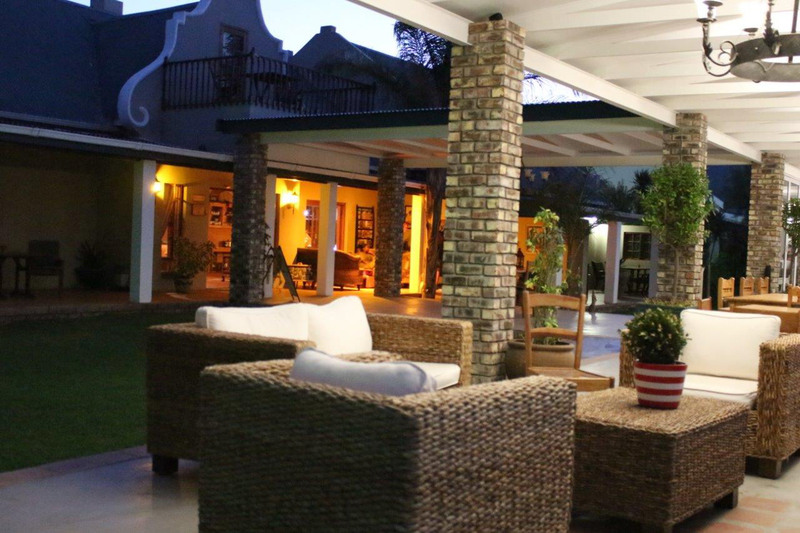 Each self catering room has its own private patio with table and chairs, and braai facilities are available. The rooms have a king size bed (with 2 extra single beds, of required) and en-suite modern bathroom. Self-catering facilities include a fridge, microwave, sink, kettle, and double hot plate. Cooking utensils, crockery, and cutlery for 2 people are all provided. This is a secluded gem with an idyllic setting. If you are looking for a little piece of heaven on earth, you might just find it here! It's also perfect for groups of people. There are no neighbours - other than a few ostriches! The main guest house is situated just over the road. 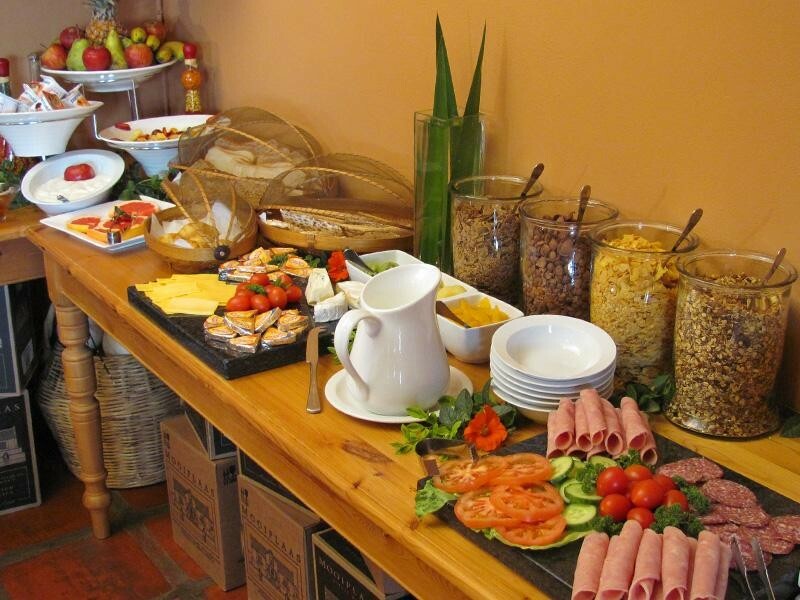 You are welcome to join us at the main guest house for breakfast in the mornings. 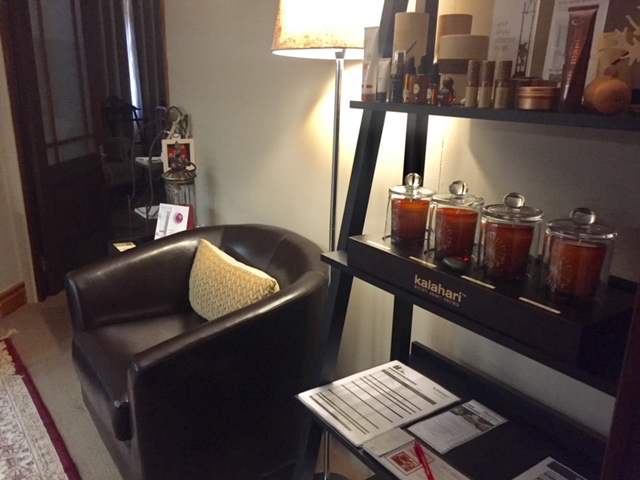 All rooms have an honesty fridge, safe, air conditioning and heating, satellite TV and flat screens, plus coffee and tea-making facilities. 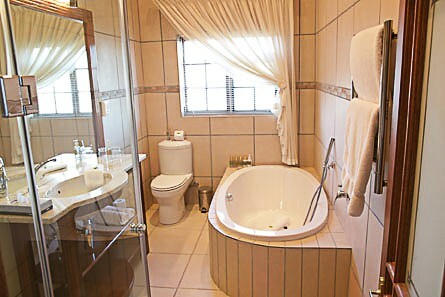 The large spacious bathrooms are equipped with luxurious toiletries. 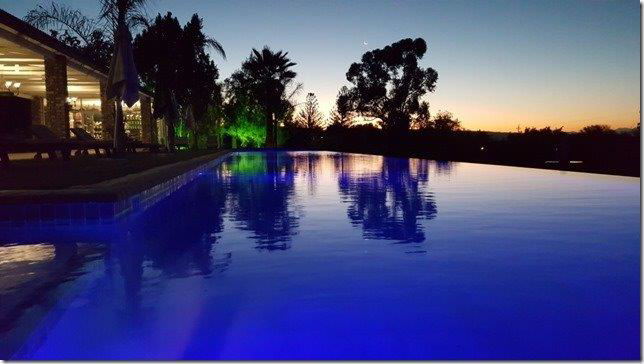 So come to Mooiplaas Guesthouse for an unforgettable stay, where detail is important to us and every guest is special!